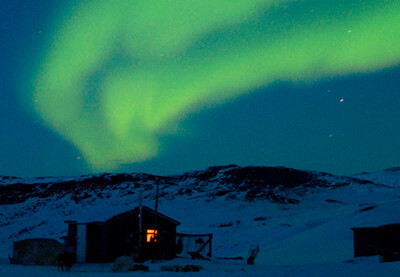 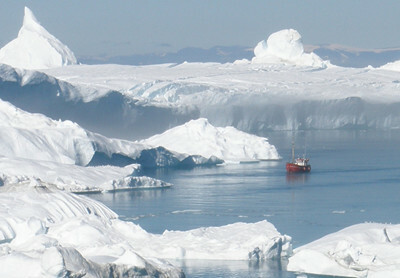 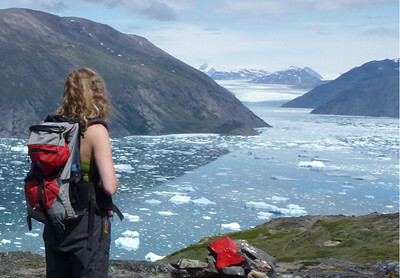 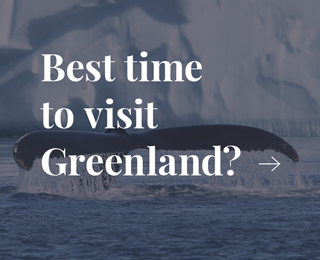 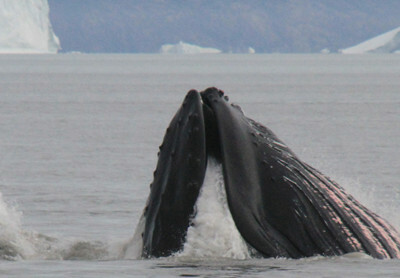 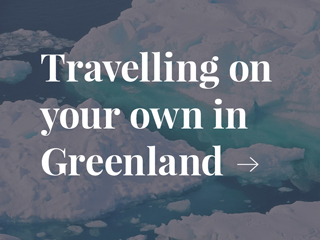 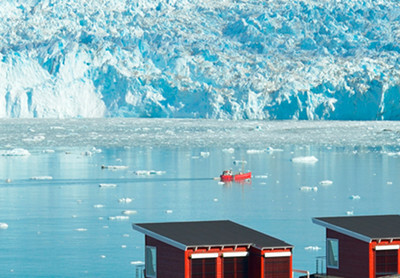 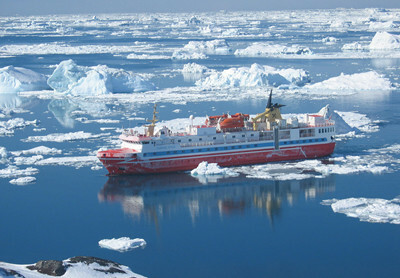 Travel in Greenland - your Travel Agent in The Arctic. 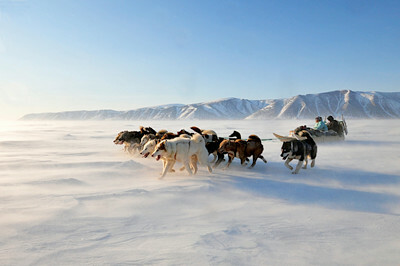 Sled dogs are in their element under the frosty sky, crackling snow and fluttering Aurora Borealis (Northern Lights) of the Greenlandic winter. 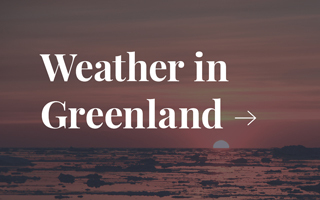 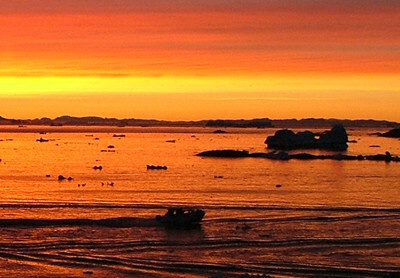 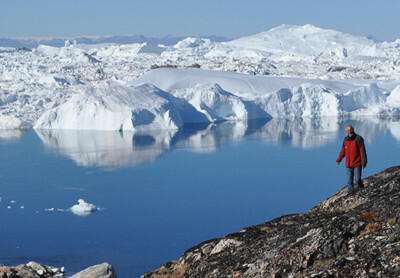 With red cheeks and warm clothes, experience a typical day in Ilulissat during January, February or March. 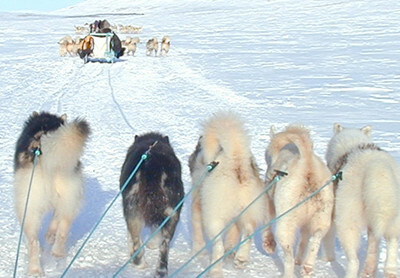 Get an unforgettable taste of Greenlandic captivity culture when we take a dog sledge ride from Greenland's northernmost city, Qaanaaq, in the legendary Thule District.